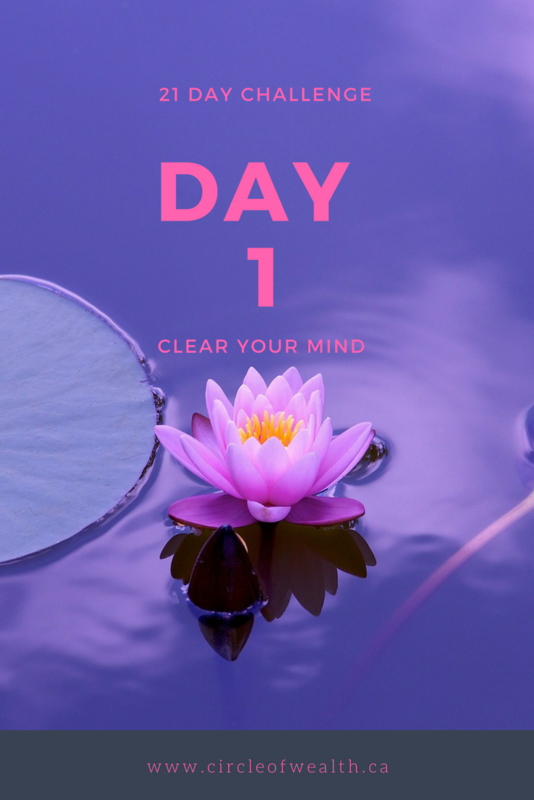 Grab your 21 Day Challege that Helps you Attract Love & Money, or Career into your life!" Simply Click the Start My Challenge NOW Button! 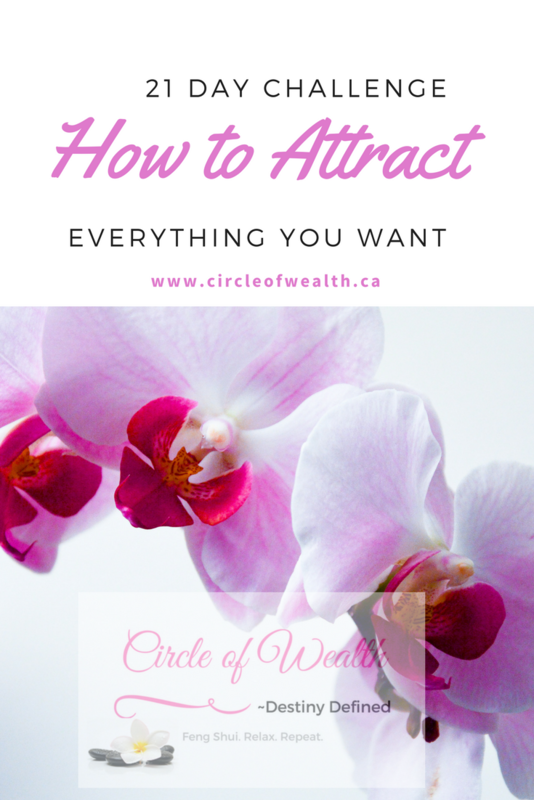 CircleofWealth~DestinyDefined. 2018 ©. All rights reserved.